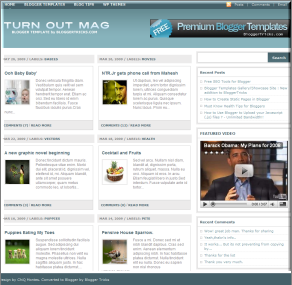 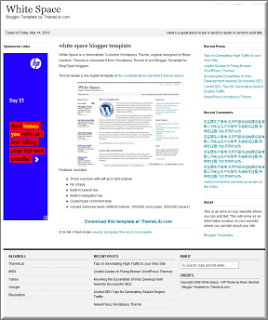 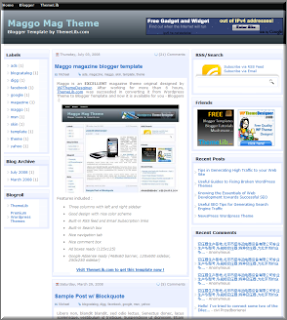 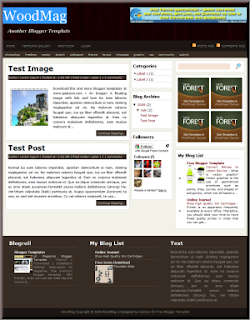 This blogger template is a another magazine style premium blogger template created by "PremiumTemplates".You can download this template completely free But Please Don't Remove The Footer Credits.To configure this blogger template completely, please read the configuration guide below.I hope you will like this Prozine v1 Premium blogger template very much. 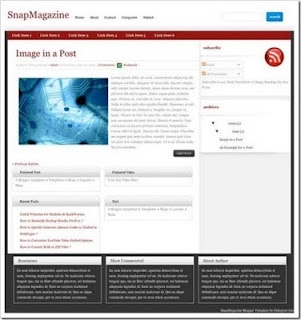 This Template Is A SEO(Search Engine Optimized) Based Template And It Is Simple And Is really nice Template according to me, and very much suited to Magazine Style Blogs and also Article Blogs. 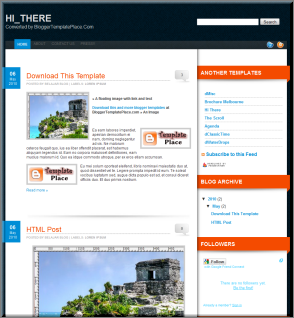 1) IE Compatible : Many Templates have problems in Internet Explorer (IE). 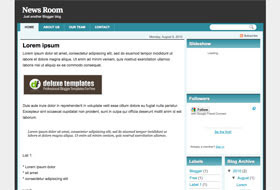 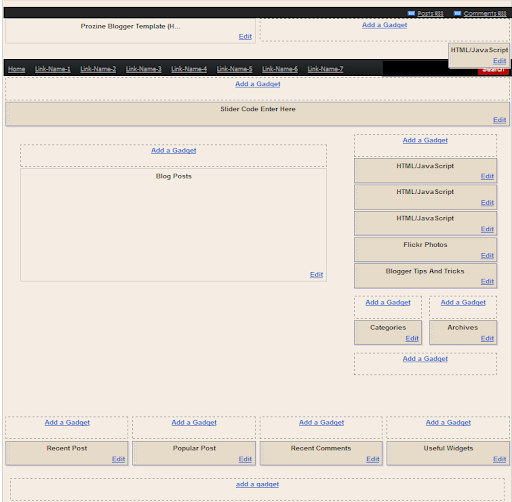 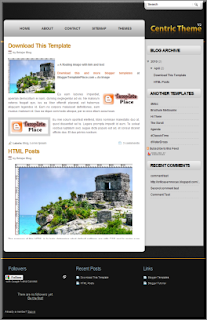 The CSS of this Template has been Customized to face no problem in IE. 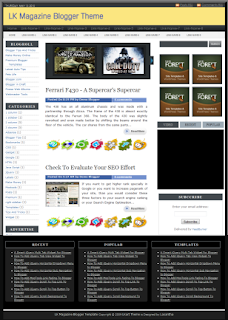 2) SEO Optimization : This template has been designed for ‘Search Engine Optimization’ (SEO). 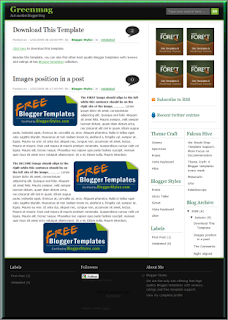 Thanks to some hacks and plugins this template has a better possibility of getting your blog’s posts a better place in Search Results. 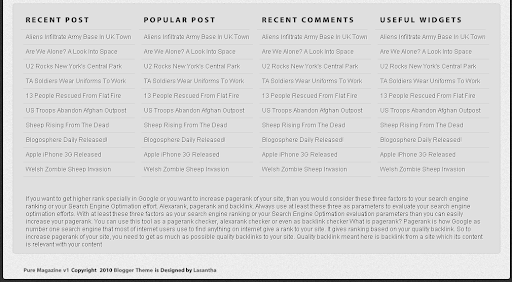 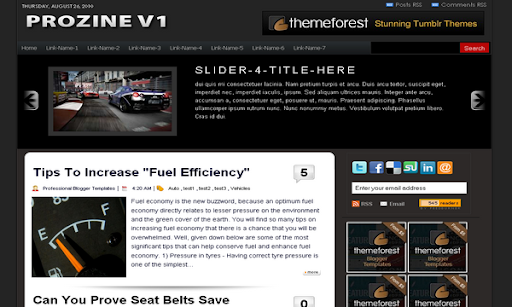 4) Auto Related Posts Plugin : This is the best feature that this template provides according to me. 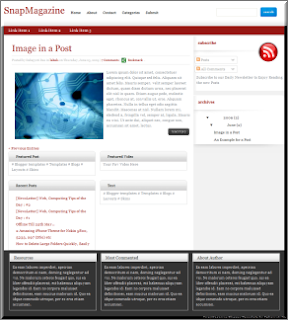 Automatically Adds Related Posts to your posts based on Labels. 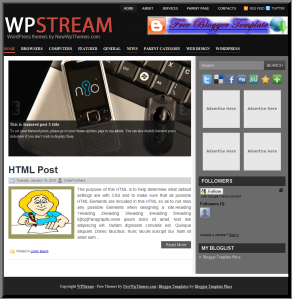 1) Read More Plug in : To make it work all you have to do is; While writing the Post Go to the HTML use the Tags Given Below. 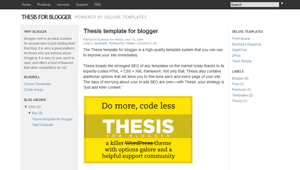 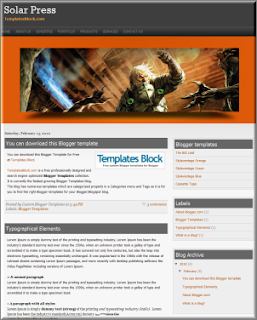 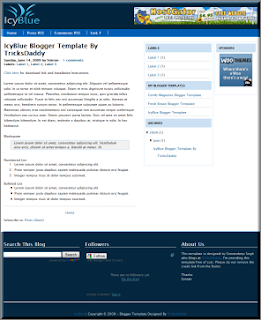 Thesis for Blogger is the most flexible Blogger template, faster, more efficient, and smarter than ever before. 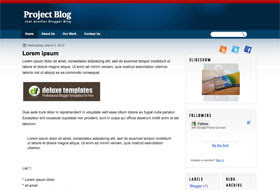 This template is full designed by "Deluxe Templates". 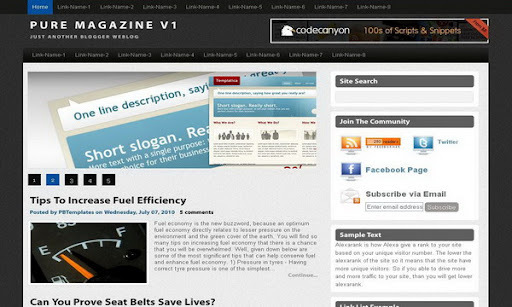 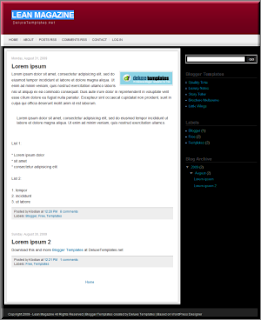 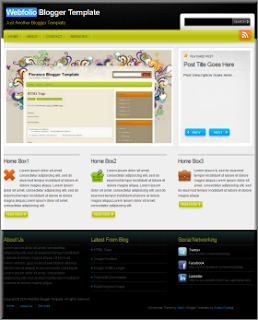 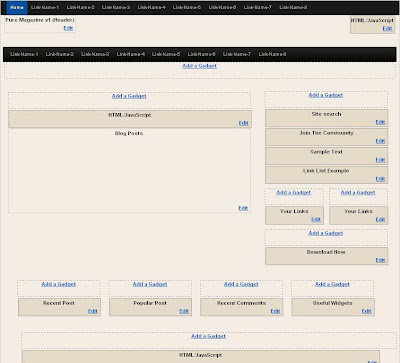 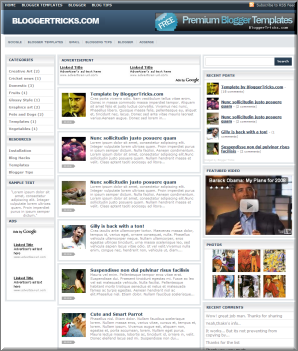 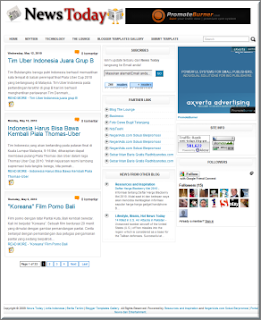 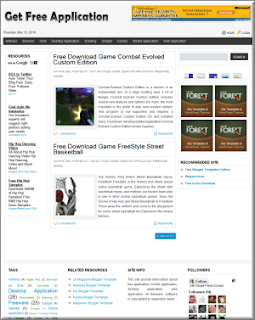 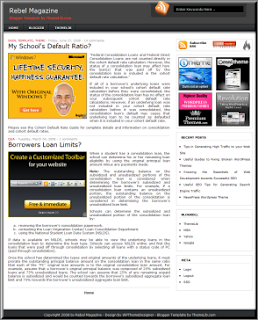 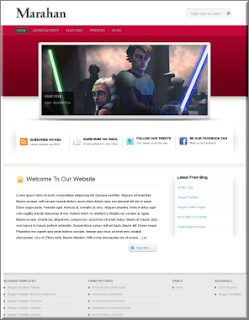 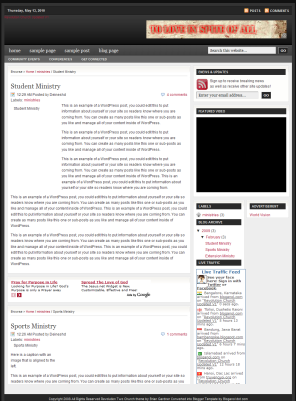 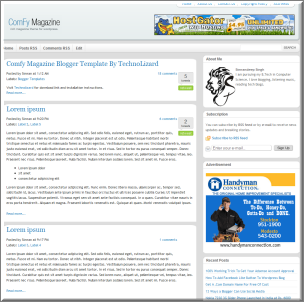 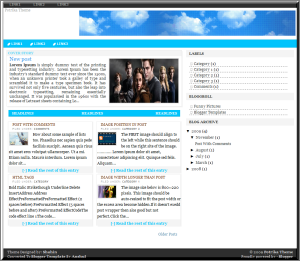 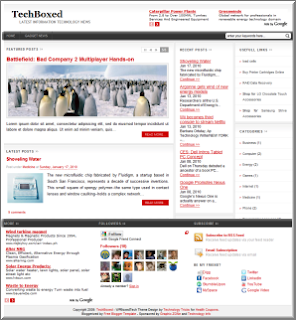 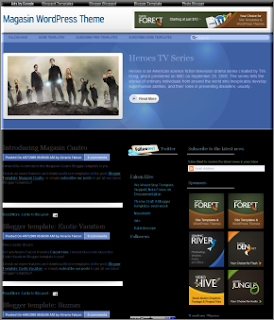 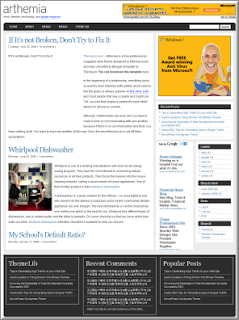 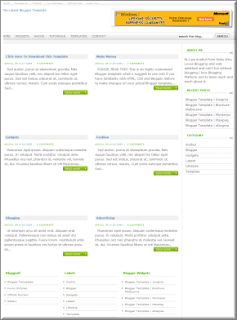 Features: 3 columns, right and left sidebar, white and gray, minimal, SEO optimized. 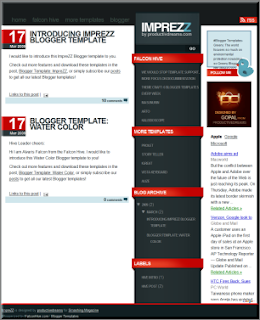 And Please Use "CTRL" When Clicking The Preview Or Download Button,To Open In A New Window....! 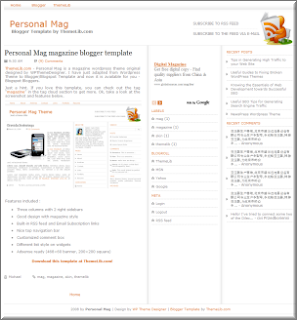 Aparatus is a free premium like Blogger template which is packed with features and design delight that aims to tickle your innermost web mag fancy. 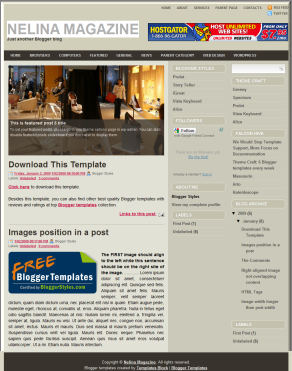 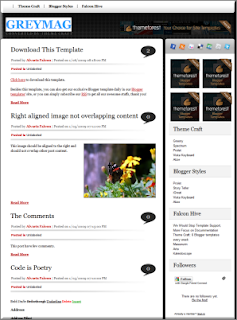 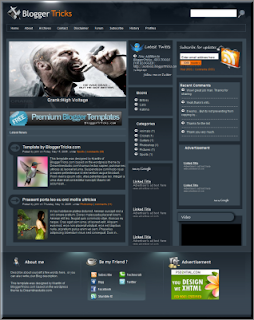 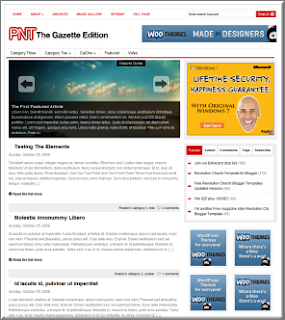 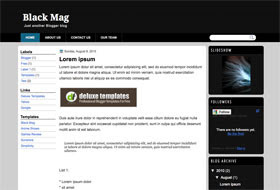 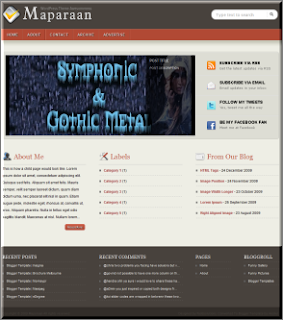 Project Blog is a professional Blogger template, with a cool header image and stylish content look. 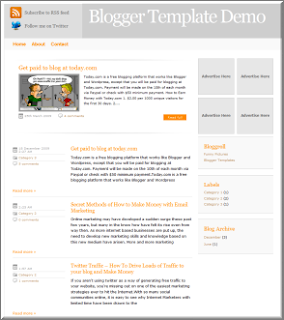 Absolutely an excellent template for business blogs.